The state of Madhya Pradesh is rich in culture and history. But that’s not all. The heart of India also has many mouthwatering delicacies to offer. Whether you’re a vegetarian or a meat eater, Madhya Pradesh has deliciously delightful food for all. Here is a list of some amazing dishes that you shouldn’t miss out on when visiting the state. 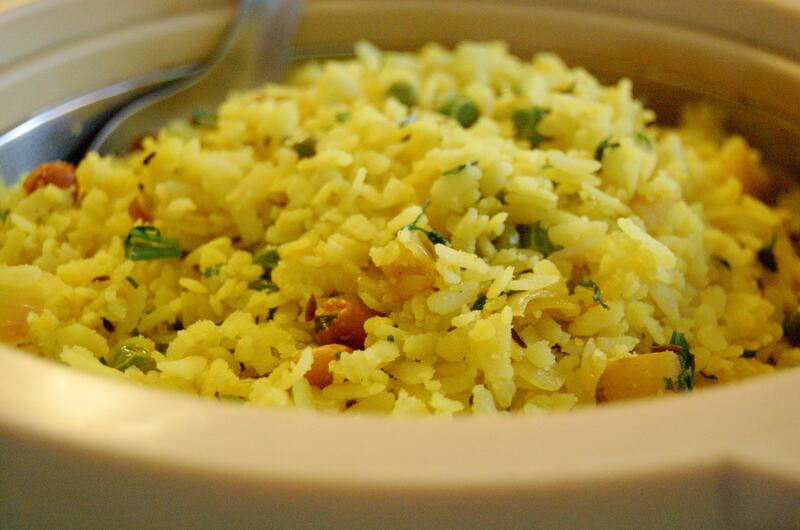 While poha is a popular breakfast eaten all across the country, it originated in the state of Madhya Pradesh. It comprises flattened rice and veggies such as onion, tomato, and potato, and curry leaves are used to give it a special aroma. It is then topped with lemon juice and coriander leaves and served with green chilies. You can make the poha even tastier by adding namkeen. You will want to try this dish in the city of Indore. So, when you visit, make sure poha is on the menu of the restaurant where you are dining. As the name suggests, this typical street food of Madhya Pradesh is mainly bhutta (corn). If you’re someone who doesn’t like your food to be too spicy, then bhutte ka kees is an ideal dish for you to enjoy here. The recipe features grated corn cooked with all the necessary Indian spices and then simmered in milk to add a slightly sweet taste. Green chilies and mustard seeds are also added to give it a special flavor. Where do you get the best bhutte ka kees? Indore. Daal bafla, influenced by the Rajasthani specialty daal bati, is a popular dish in Madhya Pradesh. Wheat dough is shaped into balls (called bafla), cooked until they become crisp, and then dipped in ghee. The bafla comes with a bowl of spicy daal and hari chutney (coriander sauce). This meal has the right dose of proteins, vitamins, carbohydrates, and fats—a good and healthy option for lunch. For a tangy twist, you should order pickle too. 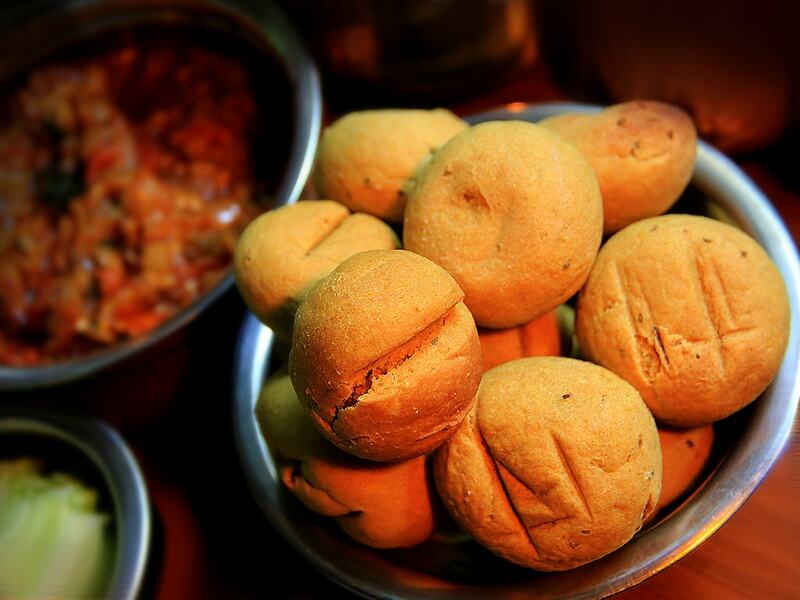 Though famous all across the state, Bhopal is where you will find the best daal bafla. The food of Madhya Pradesh is majorly influenced by Mughal cuisine, including the state’s most popular non-vegetarian dish—seekh kebab. Minced meat is wrapped around a skewer (seekh) and then cooked on a coal fire; the delicious kebabs melt in your mouth. 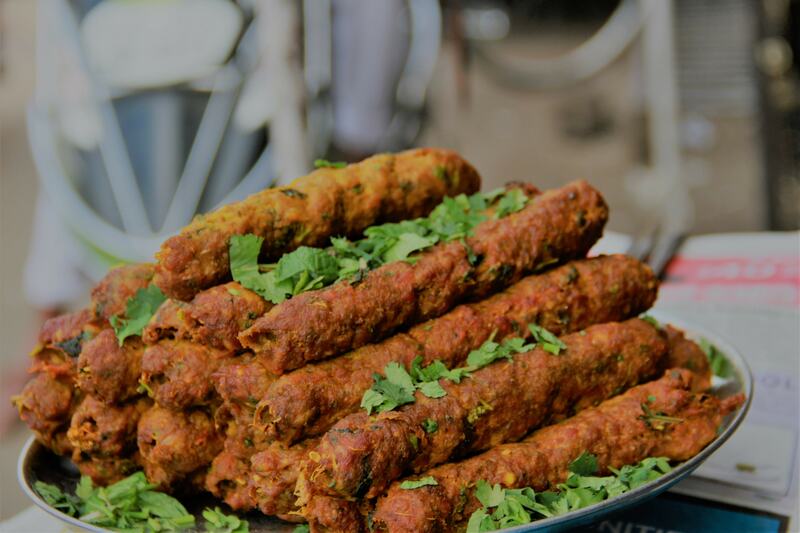 You don’t want to miss this delicacy, so be sure to head to Bhopal for the best seekh kebabs. You can also enjoy shammi kebabs, korma, and keema. Palak puri is a healthy and nutritious meal that is often enjoyed during breakfast, as well as lunch. Puris are made from a mixture of wheat dough and a paste of spinach leaves and then deep fried. Palak puris are cooked in almost every household in Madhya Pradesh and best served with raita, aloo-sabzi and pickle. The city of Jabalpur is quite famous for palak puri. Do you love spicy non-vegetarian food? 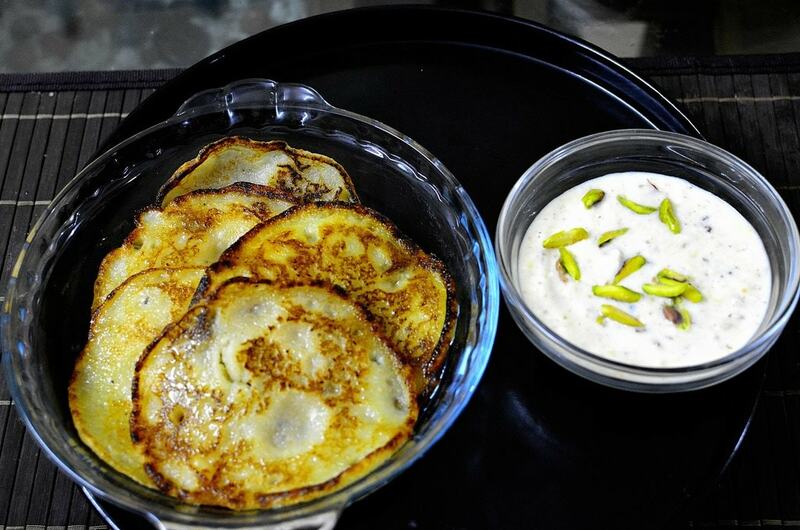 Then you should try this Nawabi recipe. 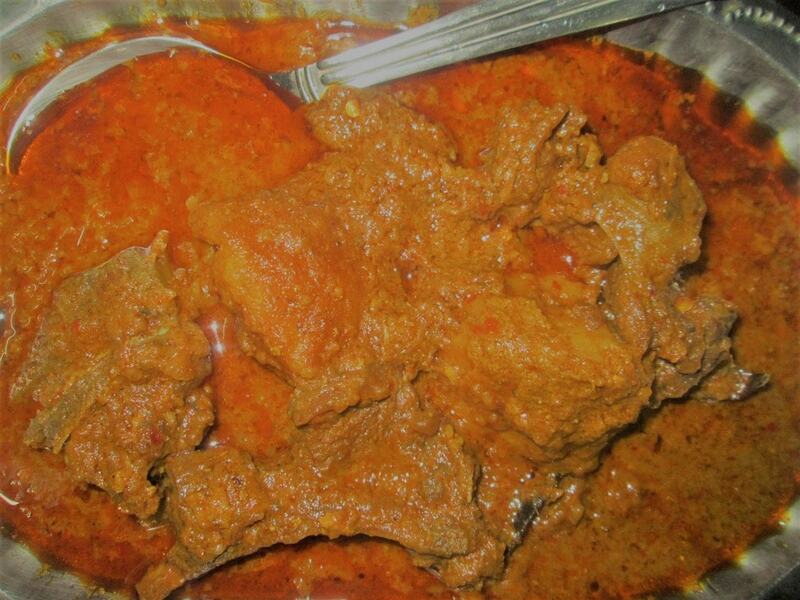 Bhopali gosht korma is prepared with slow-cooked mutton and a peppery Indian gravy. As the name suggests, this is a famous dish in Bhopal, and visitors can find it all throughout the city. Much like Lucknow in Uttar Pradesh, Bhopal is famous for Mughlai food in Madhya Pradesh. 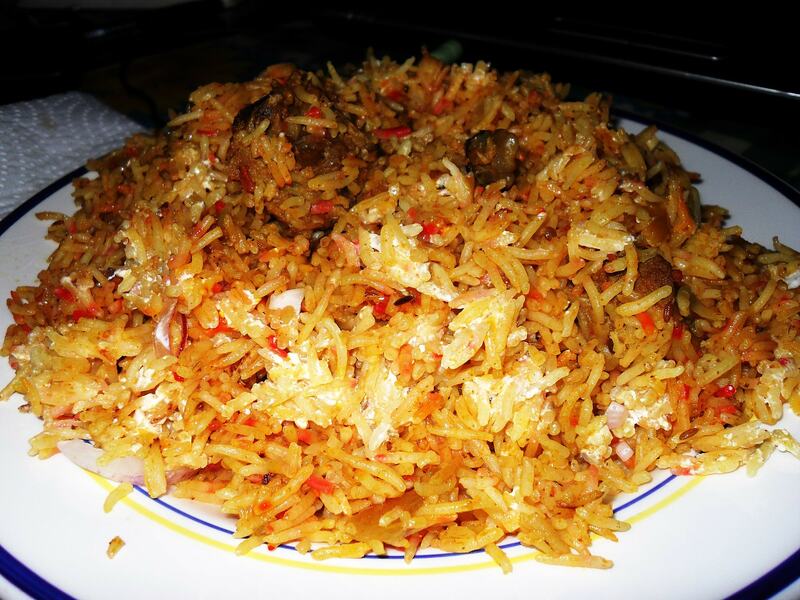 Biryani pilaf is a common delicacy in the city, with mutton being the main type of meat. This special biryani comes with zarda—a traditional South Asian sweet dish made by rolling rice in milk, sugar, and food coloring. Zarda is seasoned with raisins, pistachios, almonds, cardamom, and saffron, adding even more flavor. Don’t forget to savor this finger-licking dish when you visit Bhopal. This dish is another one influenced by Rajasthani cuisine. Chakki ki shaak features steamed dough in a spicy Indian gravy, and it is served as a side dish on festive occasions. Chakki ki shaak is well paired with a bowl of curd and fondly eaten in many parts of the state. Quite famous in Indore, this dish will make your mouth water, even if you’re already full. Malpua is India’s very own pancake, which is prepared by deep frying batter in ghee. It is then dipped in sugar syrup to add sweetness. Malpua, garnished with dried fruits and saffron, is a must-have treat for all. Pair it with rabdi to make it more delicious. Malpua is commonly served on special occasions. For an authentic taste, go to Jabalpur—that’s where you can try the best. Mawa bati is a unique sweet dish found only in Madhya Pradesh. Though it looks more like a large-size gulab jamun, it is crisp and has just the right texture and sweetness. The mawa dough is mixed with dried fruits and then rolled into balls, which are then deep fried and further soaked in sugar syrup. At some places, mawa bati is enhanced with a garnish of coconut powder. It is a sweet dish often served during festive occasions. Jalebi is a sweet dish savored all across the country and liked by all—both kids and adults. Consumed during breakfast and as an evening snack, jalebi is something you just cannot miss on your trip to the state. You will find this delicacy in almost every restaurant, but if you want to try the most authentic version, then go into the interiors of Madhya Pradesh—street food shops and corner food stores often have the best.